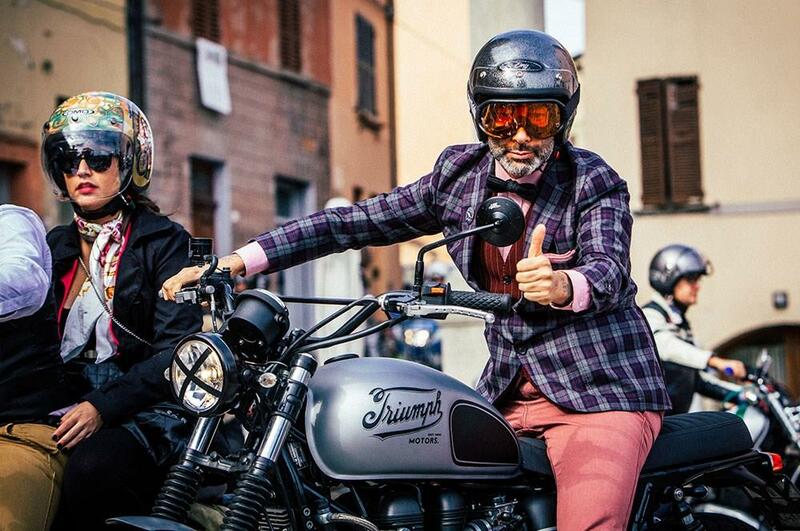 The 2018 Distinguished Gentleman’s Ride takes place this Sunday (September 30) with over 120,000 riders across more than 650 cities worldwide donning their best tweed for a ride in aid of men’s health. Focusing specifically on prostate cancer and male mental health, the event is open to owners of classic, retro and vintage bikes, who must register online prior to the event to take part and receive rider details. Keen to support the event where they can, 2017 MCN Award-winners Triumph Glasgow will be hosting the DGR Afterparty for the riders taking part in the city, as well as anyone else looking to support it. Running from 12pm until 4pm at the dealership located on Mossland Drive, Hillington Park, activities will include live music, food, drink and entertainment. Last year, the Glasgow event saw 197 riders raise £12,000. This year, the aim is to go one step further, with a planned 300 riders hoping to raise £15,000. To help reach this total, the dealership has set-up a donation page, which you can visit here. Speaking about the event, Marketing Executive Naomi Lauder said: "I think everybody in their own way has been affected or knows somebody affected by this. "When you hear the stories, and about the people who are passionate about raising money and taking part in the ride, that's what draws everybody to get involved with it. We are all incredibly passionate."